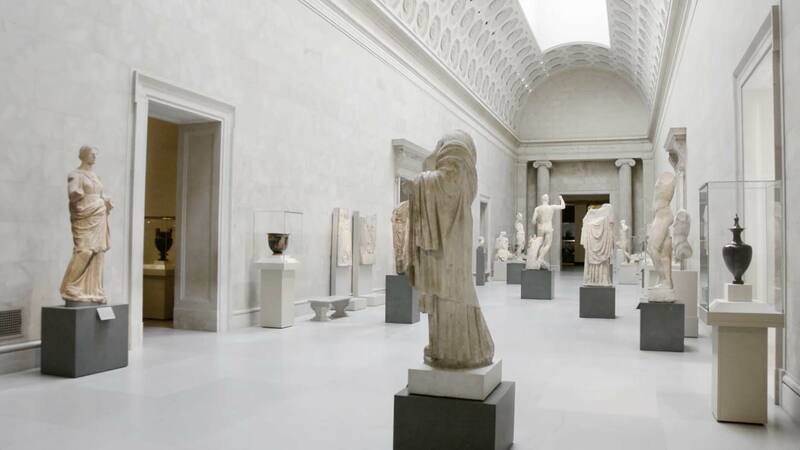 The Center for Curatorial Leadership (CCL) is pleased to announce the launch of a new publication series with the inaugural booklet Know Before You Go: Some Questions a Potential Art Museum Director Should Ask. Written by Kimerly Rorschach, CCL trustee and Illsley Ball Nordstrom Director and CEO of the Seattle Art Museum, Know Before You Go​ outlines financial, managerial, and museological matters that individuals should reflect upon when considering a museum leadership position. Spanning multiple areas including collections, endowment, capital campaigns, staff and board, and strategic planning, Rorschach coalesces over twenty years of experience as a museum director into an invaluable resource for the field at large. The digital publication is available free of charge through CCL’s website. Published in celebration of CCL’s tenth year of activity, Know Before You Go is the first in a series of publicly accessible resources expanding the organization’s audience and impact—an endeavor that CCL looks forward to continuing in years to come. This initiative aims to share crucial knowledge with those interested in advancing the 21st-century museum, and will open dialogue around themes of specific and timely relevance.